Taylor Door Company is the No. 1 place for entry and storm doors in Westland, Michigan. Whether you are looking for something that will set your home apart from others, or looking for a storm door that will give your home the proper ventilation, Taylor Door Co. has it for you. With more than 30 years of experience, we are able to service all of your door needs including the best entry doors, storm doors and door parts. Call 586-755-6500 to find out more about our entry and storm doors. Our durable storm entry doors are available in a variety of materials to fit the style of your home, including wood, steel, fiberglass and more. No matter what the style of your home, Taylor Door Company has a door that is perfect for your home. Our superior selection of entry and storm doors in Westland, MI can’t be matched. Our entry door selection includes both Therma-Tru and Masonite Doors. Both brands are known for innovation, high performance and eye-catching designs. Not only can the doorframe grab onlookers’ attention, but the variety of glass styles from Taylor Door make your door truly unique. Create your vision by designing a custom door! Browse the glass designs from both western reflections and ODL. These designs include modern and old-fashioned styles to fit your home. 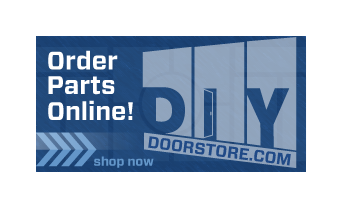 Order a custom entry door in Westland, MI from Taylor Door Company. 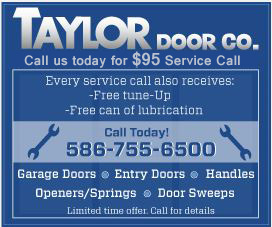 Order your residential storm doors from Taylor Door Company for the most reliable doors in Michigan! For more information on entry and storm doors in Westland, Michigan, call 586-755-6500.